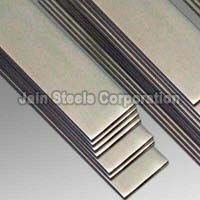 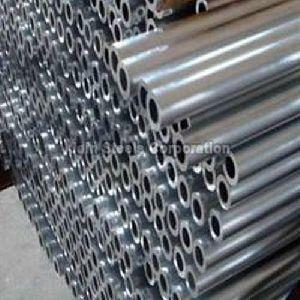 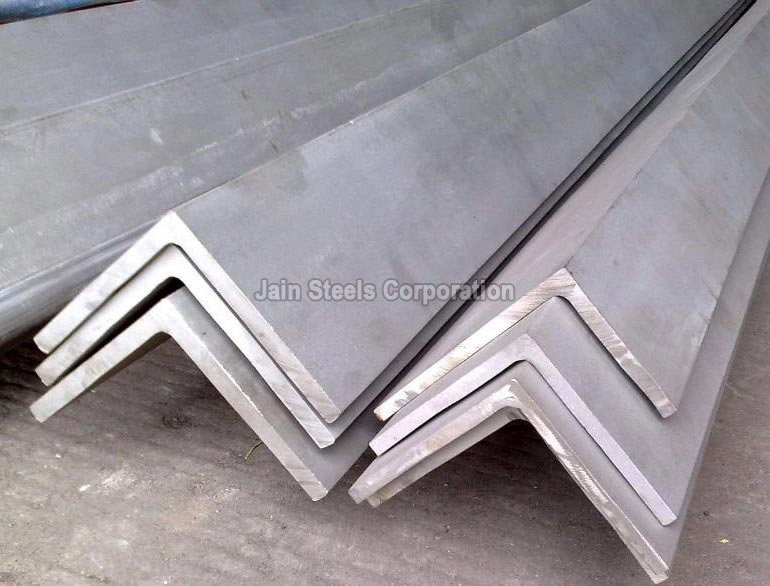 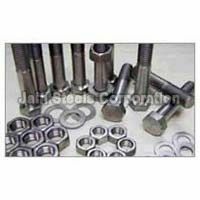 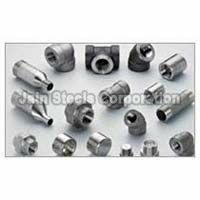 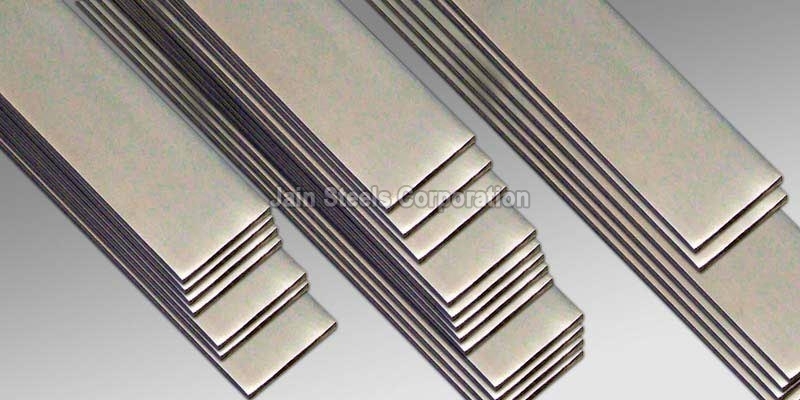 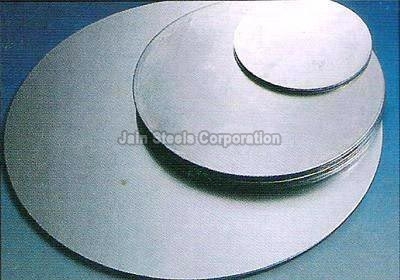 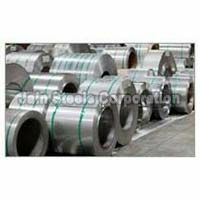 We are engrossed in offering excellent quality and certified Stainless Steel Products. 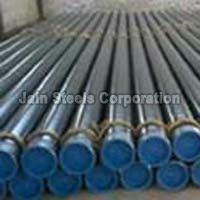 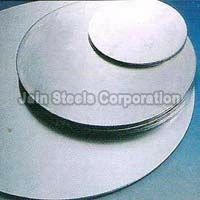 We are chief Exporter and Supplier of Stainless Steel Products that include Stainless Steel Tube, Stainless Steel Angles, Stainless Steel Bars, Stainless Steel Buttweld Fittings, Stainless Steel Circles, Stainless Steel Coils, Stainless Steel Fasteners, Stainless Steel Flanges, Stainless Steel Flats and many more. 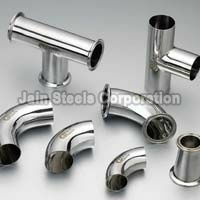 Our association with the leading vendors helps us in sourcing quality driven Stainless Steel Products. 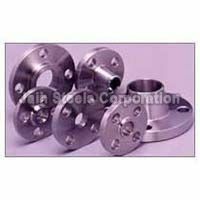 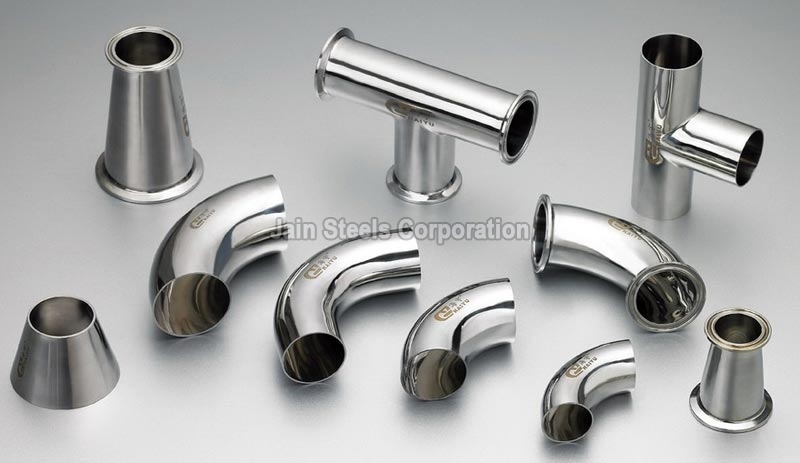 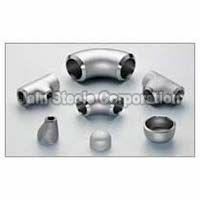 Stainless Steel Pipe Fittings includes large varieties ranging from small to large diameters and in various mediums. 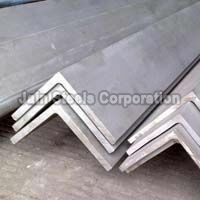 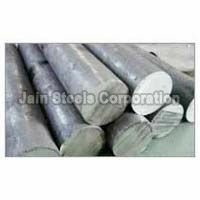 Stainless Steel is the best material as it is best suited in all kind of environment even in highly corrosive location.